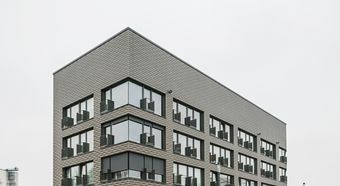 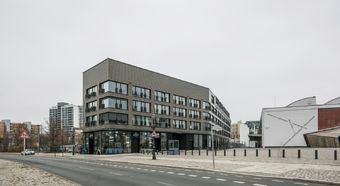 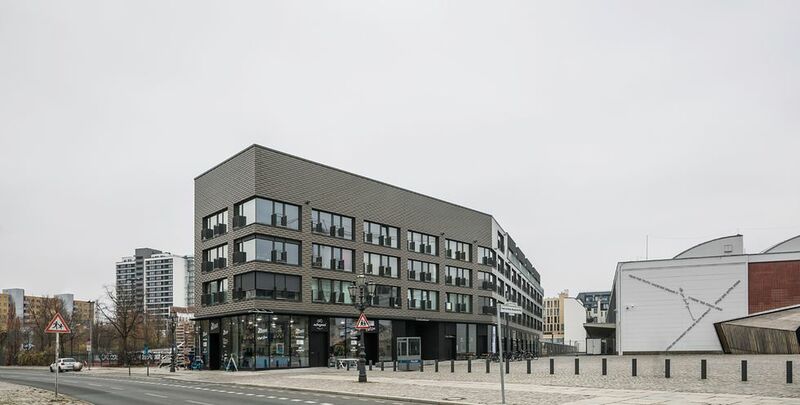 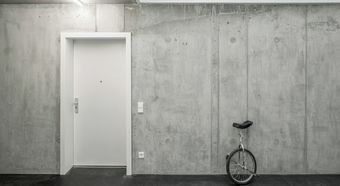 In Berlin Kreuzberg a new concept for apartment building has been completed with the “Integrative building project at the old flower market“, where the architects have taken over the planning and implementation with the owners and a social operator. 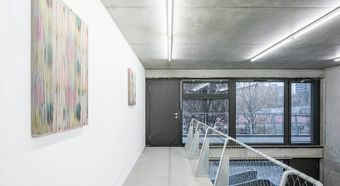 A four-floor building has arisen, consisting of apartments, studios, workshops and commercial space. 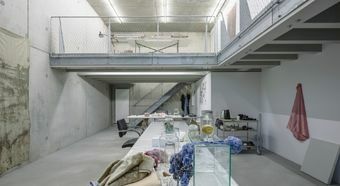 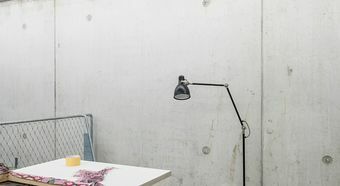 The workshops and commercial space are on the ground floor and the studios and apartments in the floors above. 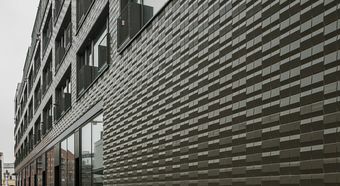 Some of the apartments belong to the community association for the deaf, which uses the premises for assisted living. 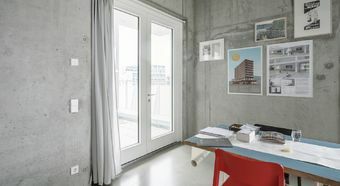 In accordance with the concept, work and home should be linked with each other, which the ifau and Heide & von Beckerath architectural practices have succeeded in doing outstandingly. 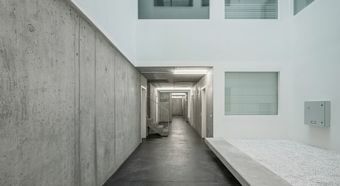 Bare concrete and large window fronts convey uniformity and are intended to express the cooperative thinking of the project. 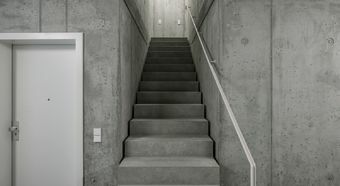 Cool white light underlines the puristic architecture. 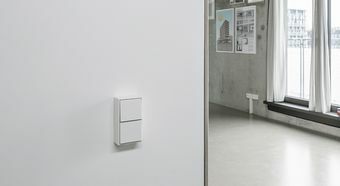 The JUNG LS 990 classic switch in the LS CUBE surface-mounted version was used. 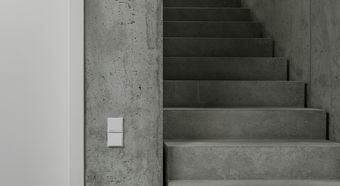 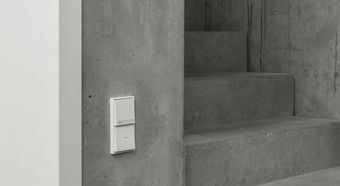 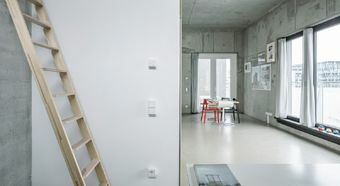 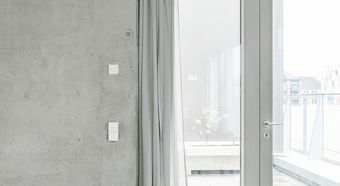 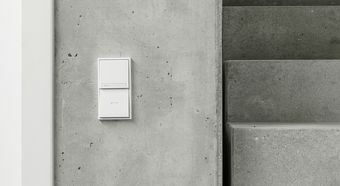 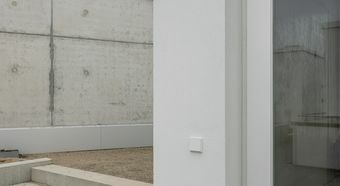 On bare concrete, the switches in white become design objects.